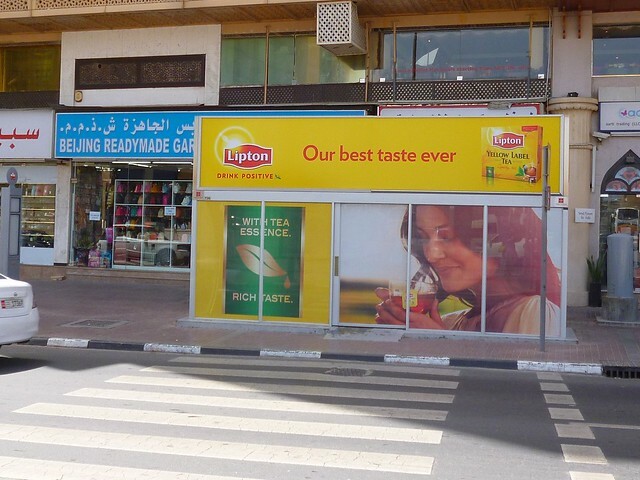 Despite Dubai being in the desert, my trip to the city wasn’t as hot as it was in Sri Lanka. Most of the time, I hid in shopping malls or the freakishly cold buses. 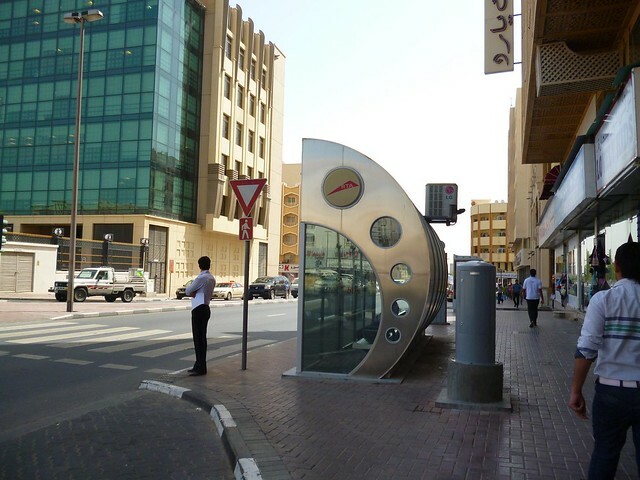 One of the best things about the bus in Dubai is the bus stop. Some of the bus stops here are air conditioned! Inside, the temperature is a chilly 22 degrees Celsius. Bus stop looks like from the front. Less awesome is a video of me giving you a tour of the bus stop. I look like I was very very bored. The truth is, it was rather sunny and I couldn’t open my eyes as wide as usual. Air Conditioned bus stops?! Cool!